Blackberry has launched its latest KEYone smartphone in India for Rs. 39,990. 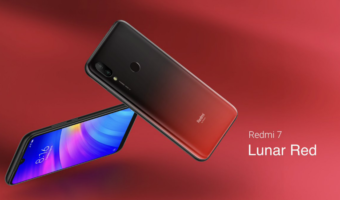 The smartphone was teased in India for the entire last week, and finally, the brand pulled the wraps off the attractive smartphone. For the unaware, the Blackberry KEYone was first unveiled at the MWC 2017 event in Barcelona earlier this year, and it would be the last smartphone from the house of Blackberry before TCL Communications taking the reigns. 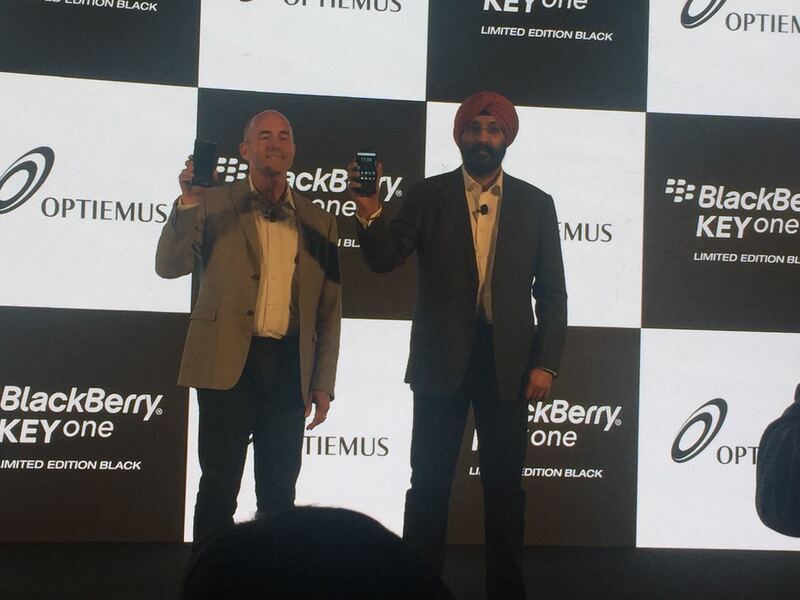 In India though, Optiemus, a Noida-based manufacturing company will distribute and produce Blackberry smartphones. The Blackberry KEYone features mid-range hardware, unlike the high-end hardware seen on earlier Blackberry smartphones. 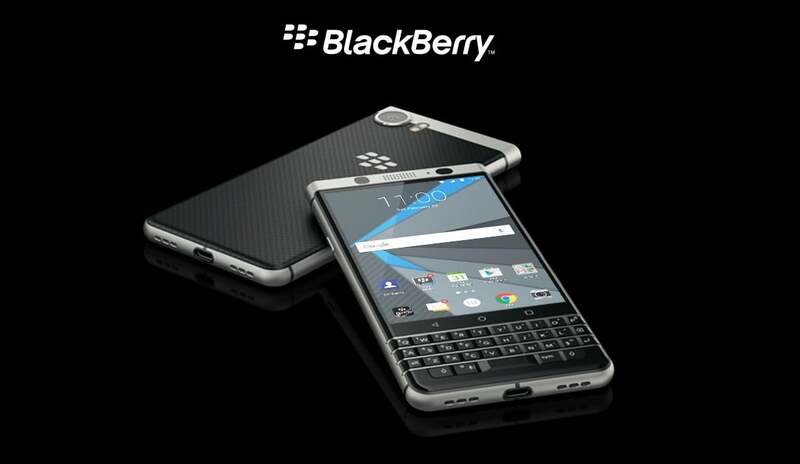 Further, the device is priced aggressively, which is a much-expected thing from Blackberry. Blackberry launched the limited edition Black colour variant of the KEYone in India, and it costs Rs. 39,990. As was the case with earlier Blackberry smartphones, the KEYone also sports a QWERTY keypad. The fingerprint scanner on the device is integrated into the space bar of the keypad, and Blackberry says every key in the QWERTY keypad is customisable. Blackberry also claims that the scanner unlocks the device in just 0.5 seconds, and even works with wet fingers. The smartphone sports a 4.5-inch display, carrying a resolution of 1620 x 1080 pixels. The international variant of the KEYone has just 3GB of RAM, while the Indian version of the KEYone has 4GB of RAM and 64GB of internal storage. And yes, the smartphone is powered by the same Snapdragon 625 octa-core chipset. The storage is expandable up to 2TB with a microSD card. Blackberry has added a 3550mAh battery in the KEYone, which is the biggest battery ever in a Blackberry smartphone. The smartphone delivers incredible battery because it has the Snapdragon 625 SoC, which is a power efficient chip. The phone also has support for Quick Charge 3.0. The highlight of the Blackberry KEYone is the 12MP rear camera, which is same as the Google Pixel’ sensor. 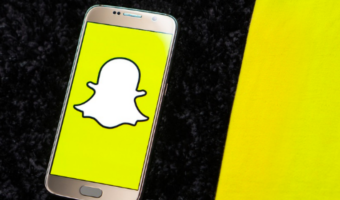 However, it won’t achieve the results as the Google Pixel because of the superior software processing from Google. The rear camera has f/2.0 aperture, 6P lens, PDAF, and dual tone LED flash. The smartphone can capture 4K video at 30fps. The device comes with a wide-angle 8MP front-facing camera. 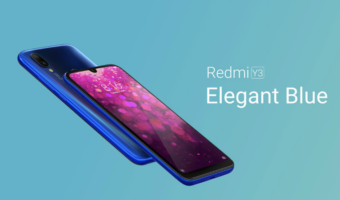 The smartphone comes with connectivity options such as 4G LTE, VoLTE, Wi-Fi 802.11 ac, Bluetooth 4.2, USB Type-C port, GPS, and NFC. The KEYone also has support for USB OTG. The KEYone comes with Android 7.1.1 Nougat with full support for Google Play Store. On top of that, Blackberry has added its security features such as DTEK privacy app, which gives the device’ security status. The Blackberry KEYone will be exclusively available in Amazon India for Rs. 39,990. The phone also comes with Vodafone’s data offer. Buyers of KEYone can get up to 74GB of free data from Vodafone for three months. The device will be up for sale from August 8, 2017.